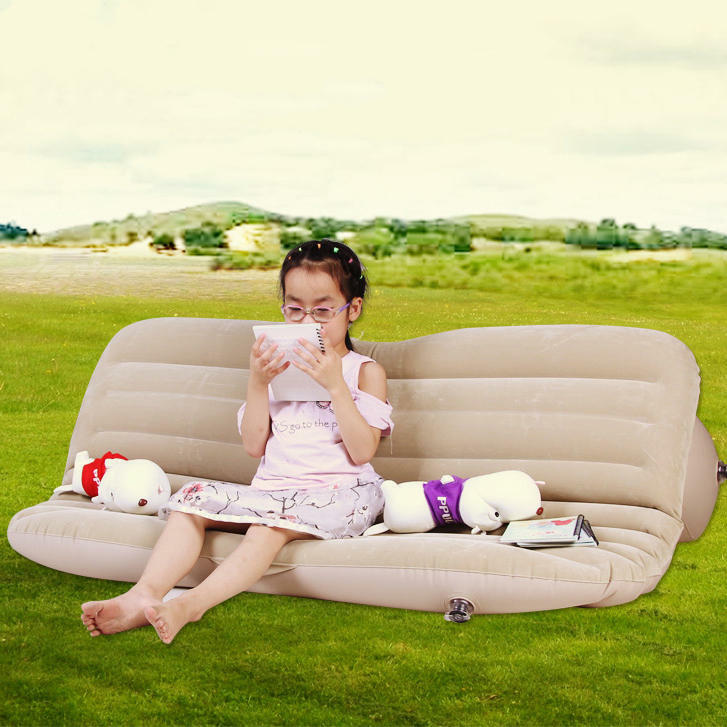 Made of compound, breathable and eco-friendly PVC material, which is non-toxic, smell-less, safe. 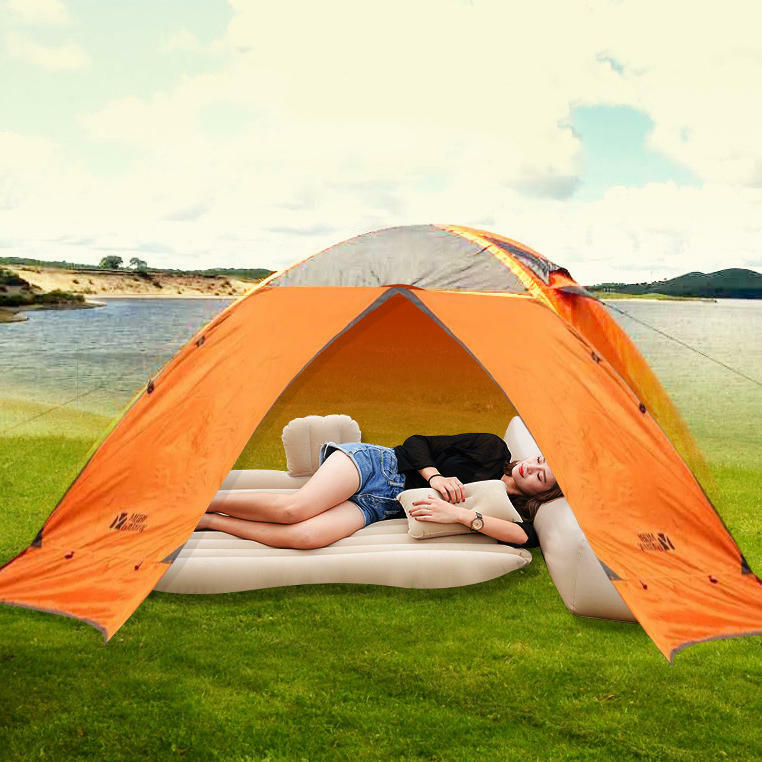 Suitable to SUV, MPV, beach, camping, hiking, outdoor, aquatic, etc. Ultra-thin and streamline design, three-piece folding, special design on the position of tires. 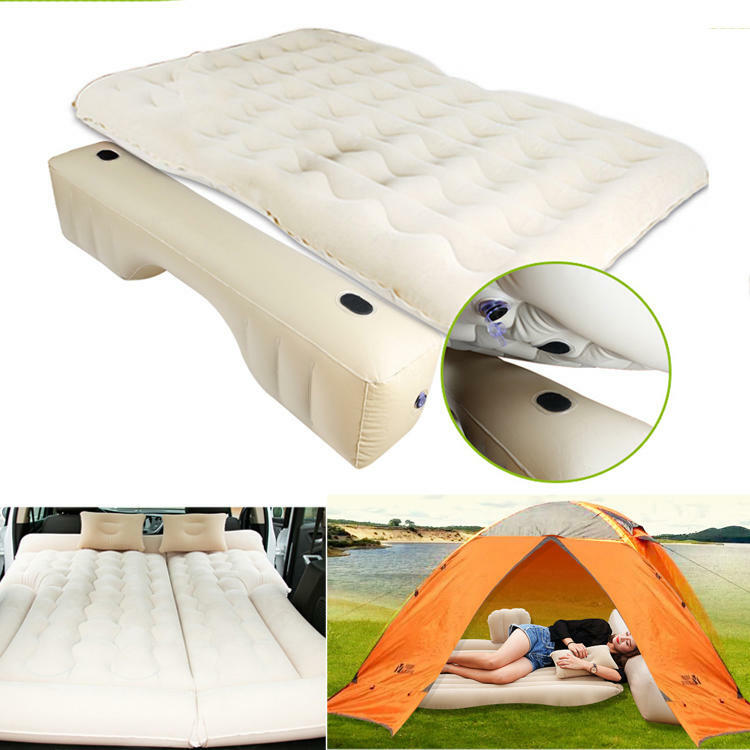 Easy to carry and deflate, the mattress can be inflated fully and deflated convenient within two minutes.